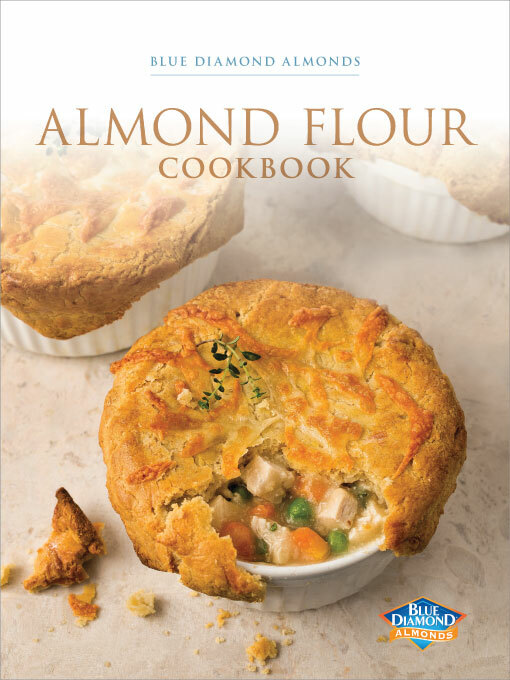 Now that it’s summer and temperatures are rising, people need refreshing recipes that keep them cool and energized. The summer heat can be incredibly draining, so it’s important to drink water and eat foods that will keep you productive. Blue Diamond found the perfect dish to keep you on your feet while satisfying your taste buds. 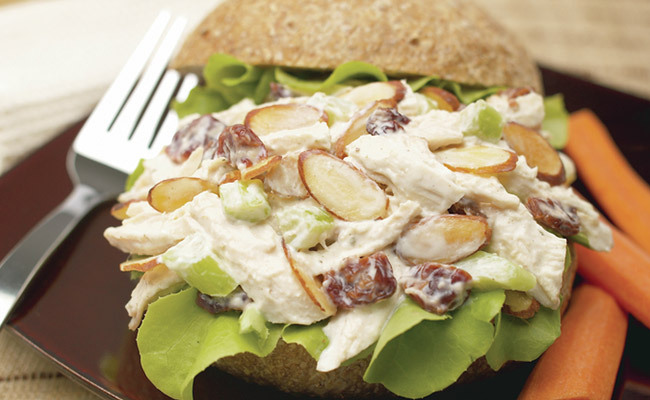 This month, treat yourself with this Roasted Chicken Salad with Almonds and Cherries recipe. This chicken salad is a tasty, versatile addition to any summer outing. Whether you’re going hiking, having a picnic, or spending some time at the beach, put this delicious salad in a small cooler and you’ll stay satisfied all day long. Made with Blue Diamond Sliced Natural Almonds, cooked chicken, dried cherries, celery, and yogurt, this recipe can be eaten alone, placed between two slices of your favorite bread for an easy-to-eat chicken salad sandwich, or wrapped in your favorite tortilla for a convenient chicken salad wrap. However you decide to eat this handy recipe, the taste and texture will pair well with just about any cold beverage. Stay satisfied this summer and try out this recipe today!